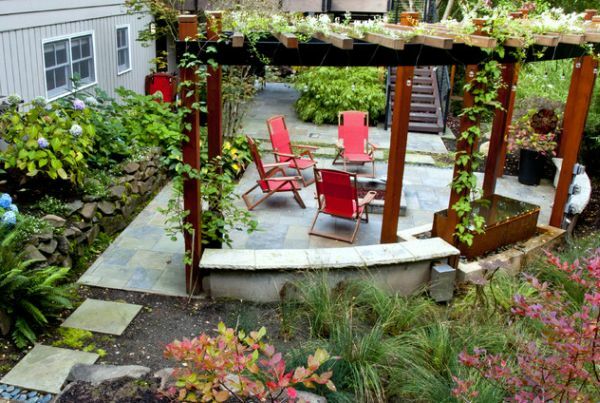 First and foremost, what is a pergola? 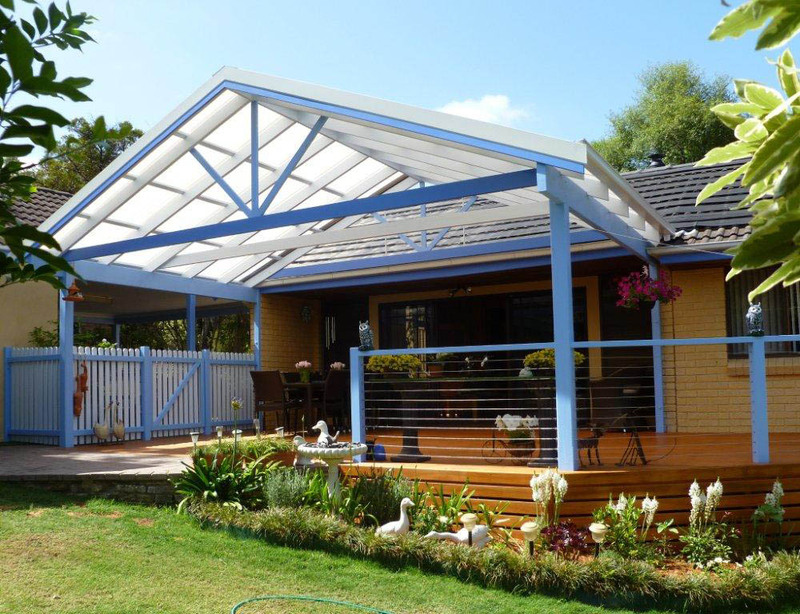 Briefly, a pergola is an outdoor, open-frame structure commonly used as a stylish outdoor room providing privacy and elegant space for relaxation. A classy pergola can also add an extra spark of beauty, while integrating tastefully with the landscape architecture of your home. 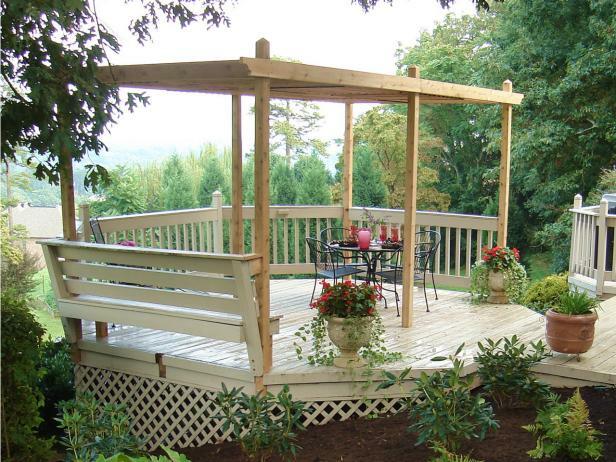 A pergola can stand on its own, as well as be a part of a deck or patio setup. 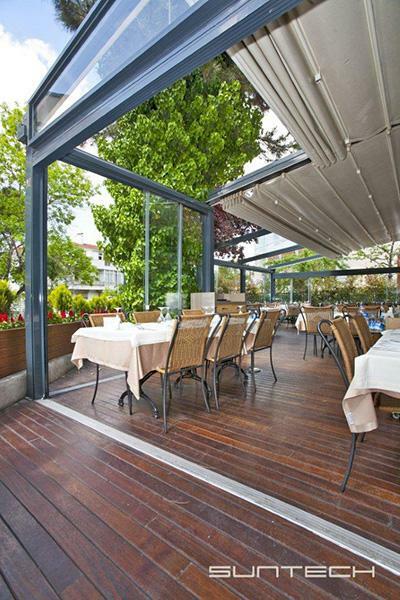 Most commonly made of wood, pergolas can also be built out of metal or a combination of two of the following materials: stone, wood, metal. 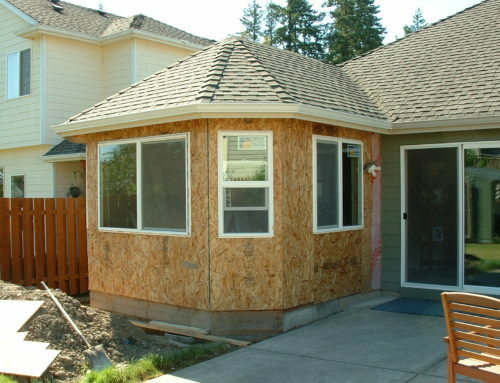 The frame consists in posts that hold a roof or an arch. Vines can be grown on this frame. 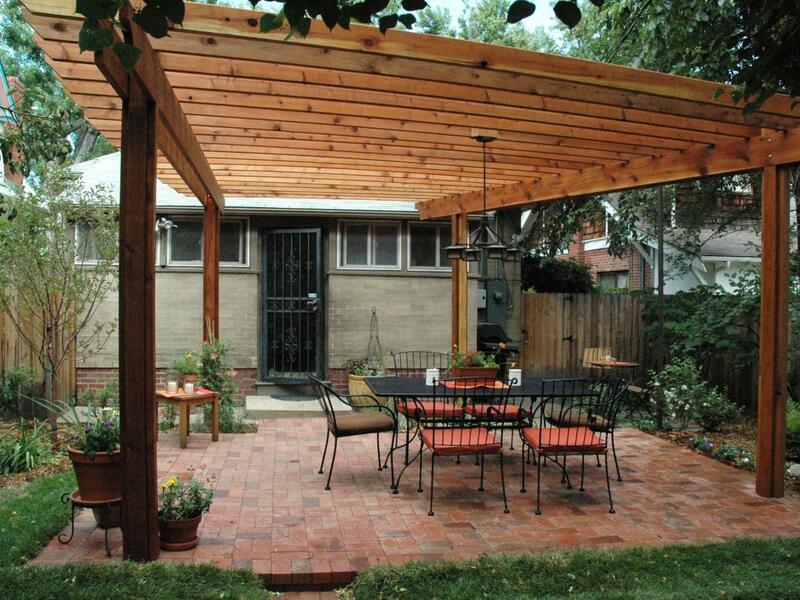 The pergola is meant to offer shade and privacy or to simply embellish an otherwise dull landscape design. Most pergola designs don’t require a building permit, but if you are planning on implementing a complex design that involves many changes to your property, you should contact the relevant authorities or your local city hall’s building board to find out if you are required to apply for one. Now, let us present 20 of the most beautiful and interesting pergolas designed by talented minds! 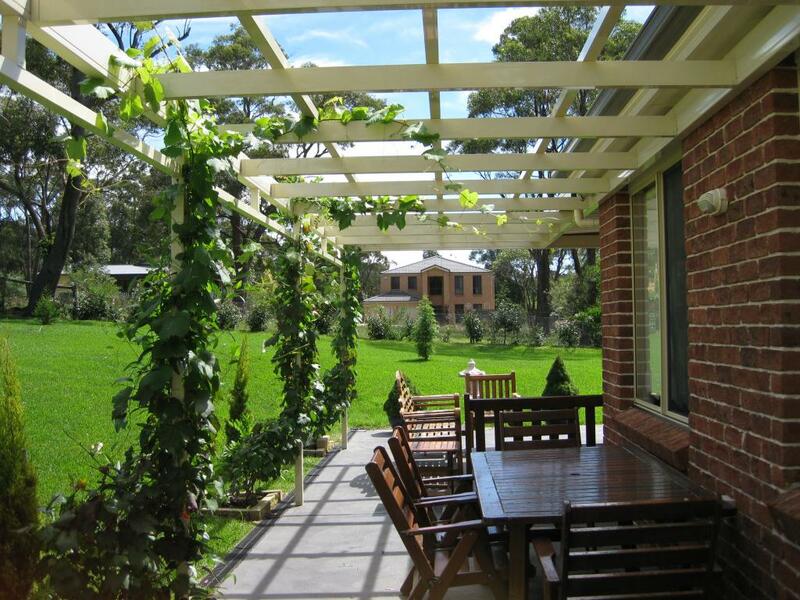 This is an attached wooden pergola that offers both shade and a place to grow vines. The posts are very slim and are not meant to fully support the roof because this role is taken by the house wall. Pressure-treated pine and cedar are great choices for a pergola. They are treated with a copper based pesticide that prevents it from rotting and repels insects. Besides, it’s considerably cheaper than other types of wood. The only problem is that the treatment leaves little indentations in the wood that are visible upon painting or staining. You can find pressure treated lumber for as little as $5 per sq. ft. It all depends on the wood type you want to use. For example, ipe costs $23 per sq. ft. whereas redwood is a lot cheaper: only $8 per sq. 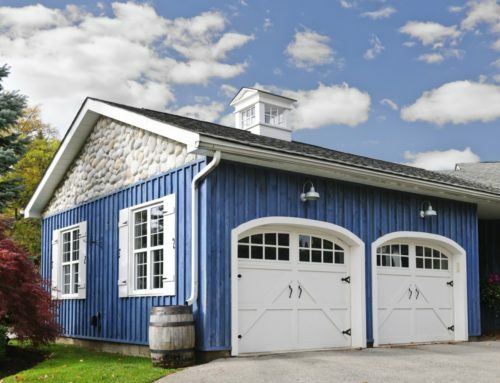 ft.
It’s important to note that in many cases it may be necessary to provide a site plan to obtain various home building permits from your city hall or township. You can turn to 24h Plans to get a custom site plan drawing prepared for your dream home in less than 24h hours by our team of experienced architects and drafters. Use the promotion code: 24hplans-20off to get a 20% discount off any package. — Please note this is a limited time offer, exclusive to the readers of our blog. This offer is not being advertised anywhere else. This design is a modern one. The posts are either made of painted wood or metal, but they look more like metal to me. The roof mechanism is brilliant. You have shade during hot summer days and a shelter about your head when it’s raining. You can roll the roof open to see the stars in the evening or at night. 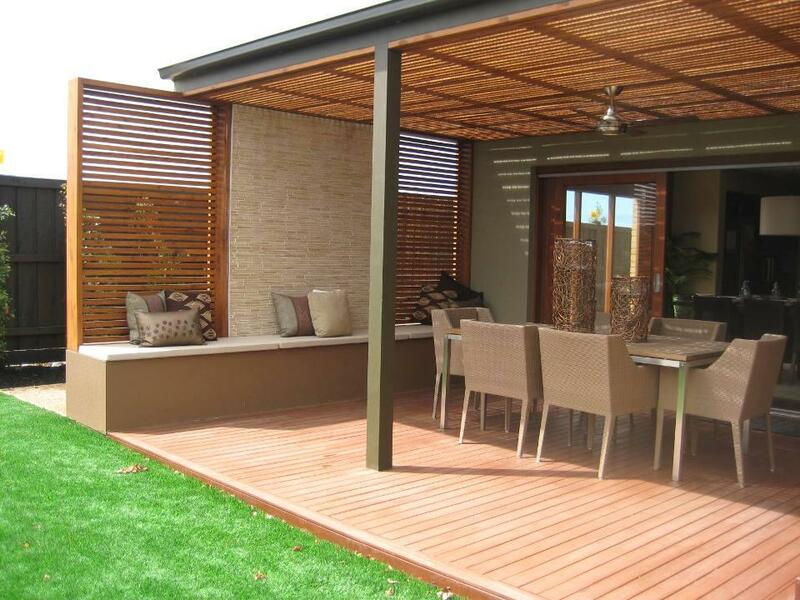 This pergola can be attached to the house or freestanding, it’s a matter of preference. For a pergola this size, steel would be more appropriate to hold the weight of the structure. As for prices, a 50 x 50 mm galvanized steel post costs around $30. The glass is cheap, so you don’t have to worry about price at this point. This design is perfect to provide shade. 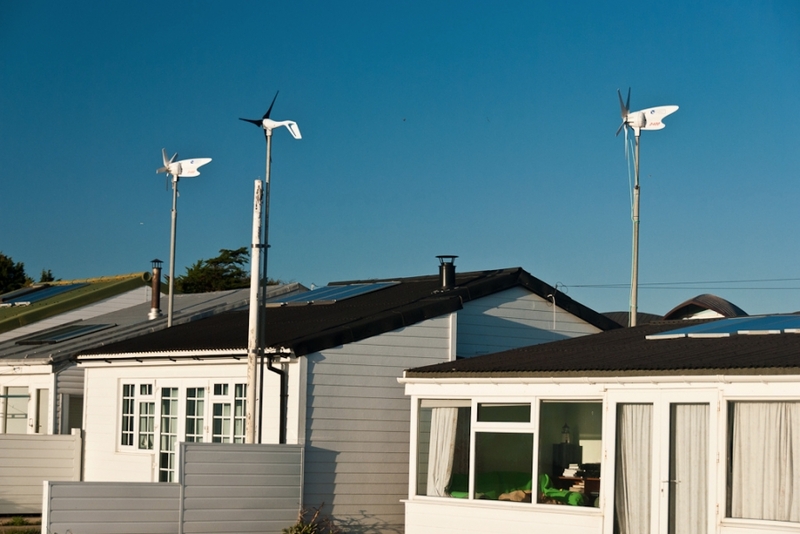 The posts can be made of painted wood or steel while wood is perfect material for the roof. The price of this design is seriously increased by the wall you see on the side supporting the roof. The long box on which people can sit can be made of drywall panels, metal or concrete. The price of concrete is between $3.25 and $5.25 per sq. ft. depending on the project size and complexity. If you are thinking of building this design, be prepared to spend several thousands of dollars. This pergola is attached to the house and is supported by posts connected through thin pieces of wood. Labor alone will cost between $40 and $60 per hour. The roof can be made of painted glass. This way, you restrict the flow of heat while allowing enough light to get in. Putting a grill under a pergola comes with fire hazards, meaning that you have to buy fire retardant wood or make a frame of steel. This is perhaps one of the cheapest and easiest to build pergola designs. You can find kits at specialized stores. 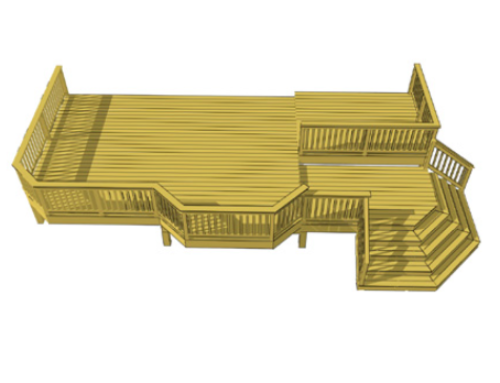 The price depends on the type of wood and size of the pergola. You can spend as little as $1,200 for a 10’ x 12’ pergola on eBay. 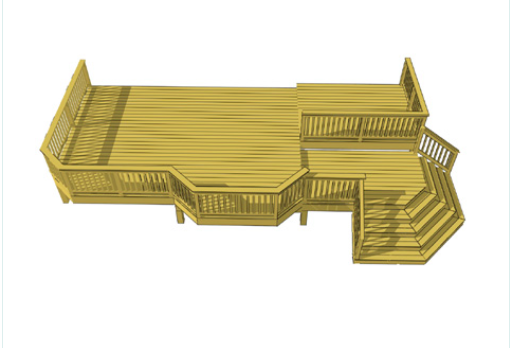 This design is straightforward so that you can try building it in your backyard with your son or father. There are plenty of step by step online tutorials about building a wooden pergola. However, if you lack the necessary tools to cut wood, you will be spending some extra money. This investment is worthwhile if you plan on using the tools often. This pergola has a trapezoid shape and it’s a bit tricky for an amateur to build it. This being said, take into account labor costs. Redwood and cedar are great choices but you have to think about color changes that occur over time. Cedar weathers relatively fast to a grayish color whereas redwood maintains its nice natural red-brownish tone for a longer time. If you are looking for a natural wood color that lasts, redwood is the right choice. On the other hand, cedar takes paint and stain remarkably well. 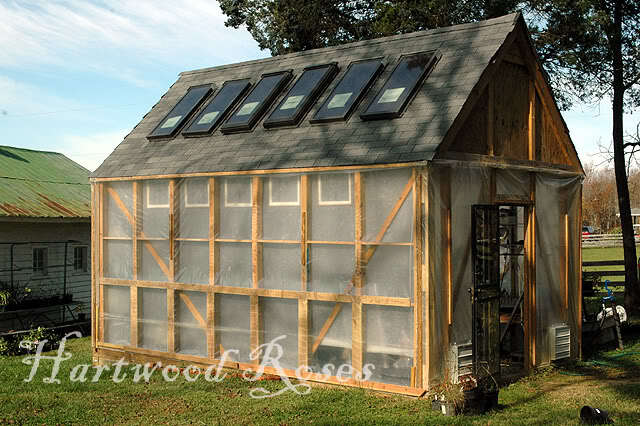 If you want to let a small amount of light pass through, all you have to do is put more lumber into the roof. This pergola seems a bit shaky but considering its light weight, you don’t have to worry about falling onto your head while you’re sipping tea in the afternoon. Besides, notice how the posts go straight to the ground through the wooden deck. This adds extra stability and support. Oak is a great choice for a country garden pergola. Actually, any hardwood would look amazing. 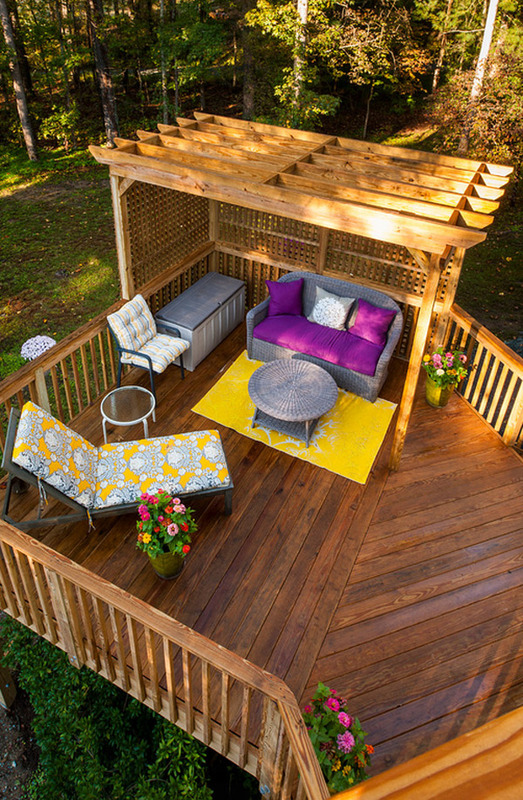 It’s best to build the pergola at the same time with the deck because it’s easier to make a plan that contains both these elements instead of adding the pergola to the deck afterward. The roof of this pergola completely shuts off the light but you can avoid this by leaving enough space between the wood pieces. This beautiful pergola is only for decorative purposes unless you add some sort of waterproof covering for rainy days. As far as the sun goes, there’s not much left to do. If you install a large covering sheet when it’s very hot outside, you will obtain shade but the temperature underneath the cover will rise creating a greenhouse effect. This design is meant to embellish your garden and maybe provide a romantic place for lovers to kiss in the moonlight. The arches make this design difficult to build. You need specific tools like a circular saw to cut the arches. Besides, you also need the skills and the know-how to get it right without wasting a lot of material. Be careful about what type of wood you choose. It has to be flexible enough to stay rounded. 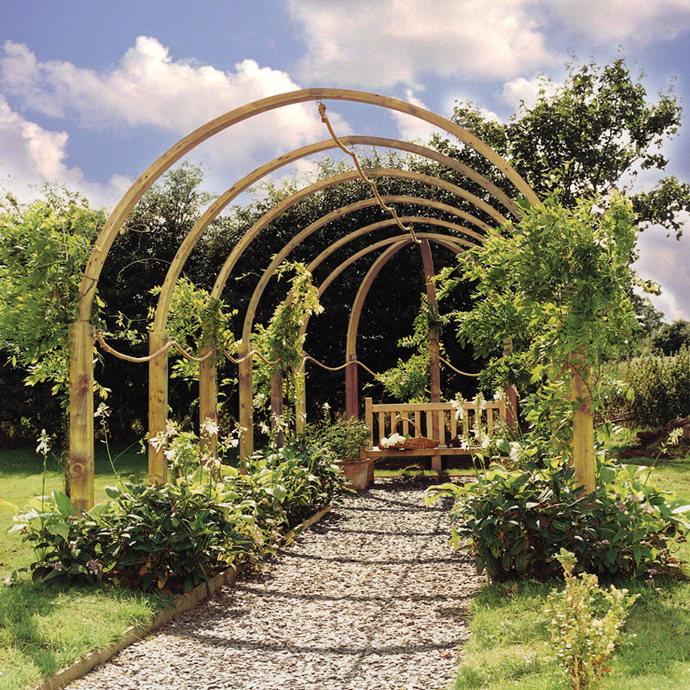 Birch is a popular choice for wedding arches, so it would work fine for your pergola as well. Make sure to ask for the opinion of a professional before buying the materials. This pergola is attached to the house and has a gable roof. The posts are made of wood painted in blue. It provides plenty of shade but also light because the roof is not completely opaque. You can buy fully transparent glass if you want to let even more light get through. 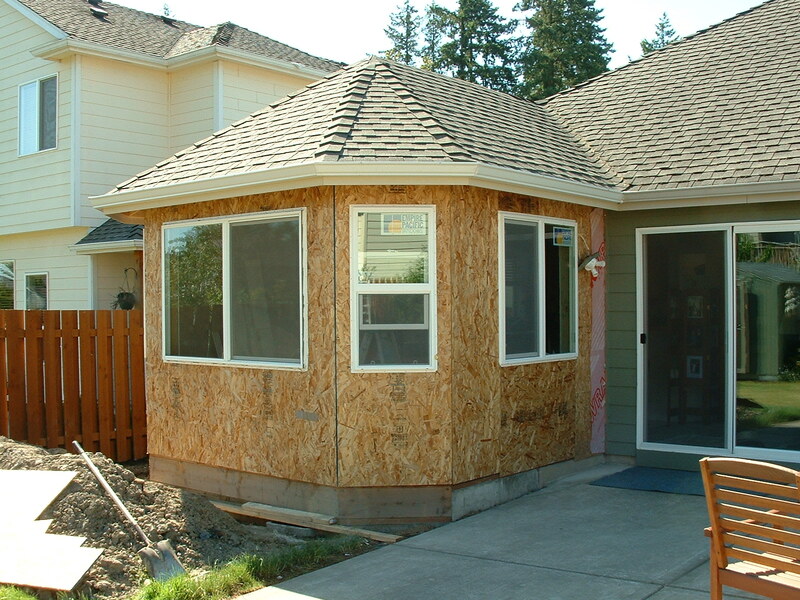 The design is easy to build by professionals. One person can’t succeed in carrying out this plan. If someone with skills and knowledge is around, you may be able to save the money you’d pay on labor. Use it to buy quality wood that withstands the test of time. The stone posts increase the costs of the pergola. The materials for 1 sq. ft. of stone wall cost at least $13 and it takes approximately 40 minutes to build. The footing comes with extra costs in terms of material and labor but not as much as the actual building of the wall. You should also consider the equipment related costs, namely the footing trencher, the power cement mixer, the transportation and operating fuel. The roof in this image is made of thick lumber pieces positioned closely together. Adding the thick vegetation, you obtain a lot of shade and a pleasant temperature during hot summer days. Just make sure that you use wood treated with pesticide that keeps insects away. All that vegetation gathers all sorts of insects. 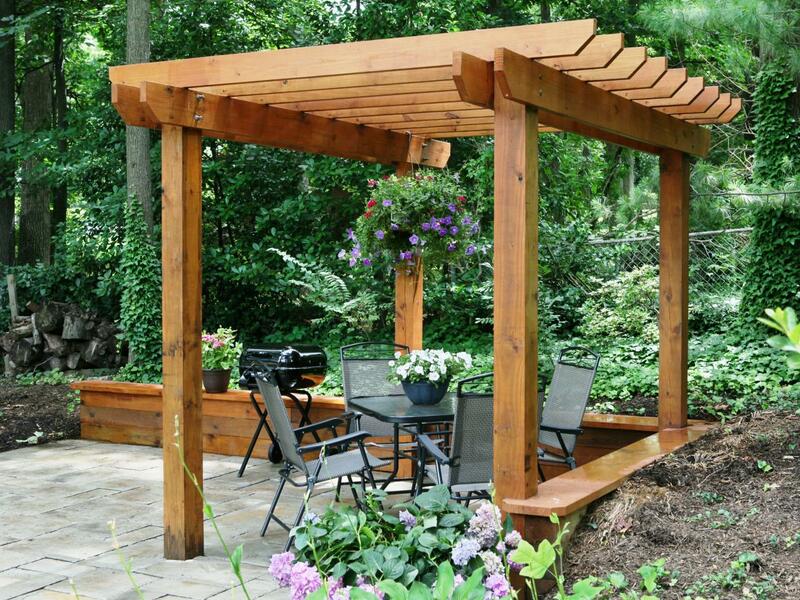 This pergola looks very sturdy, so you will need thick wood to build it. The pieces of wood in the roof are very spaced out. 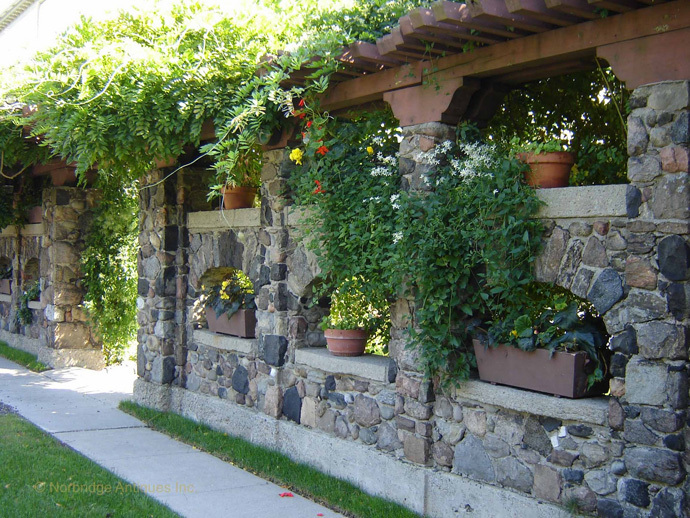 This means that if you don’t let the vegetation grow on the pergola, you will have no shade and you will reduce the purpose of the structure to a merely ornamental one. Another thing you can do is to add more wood to the roof but the posts should be recalculated to make sure the structure holds its wait. 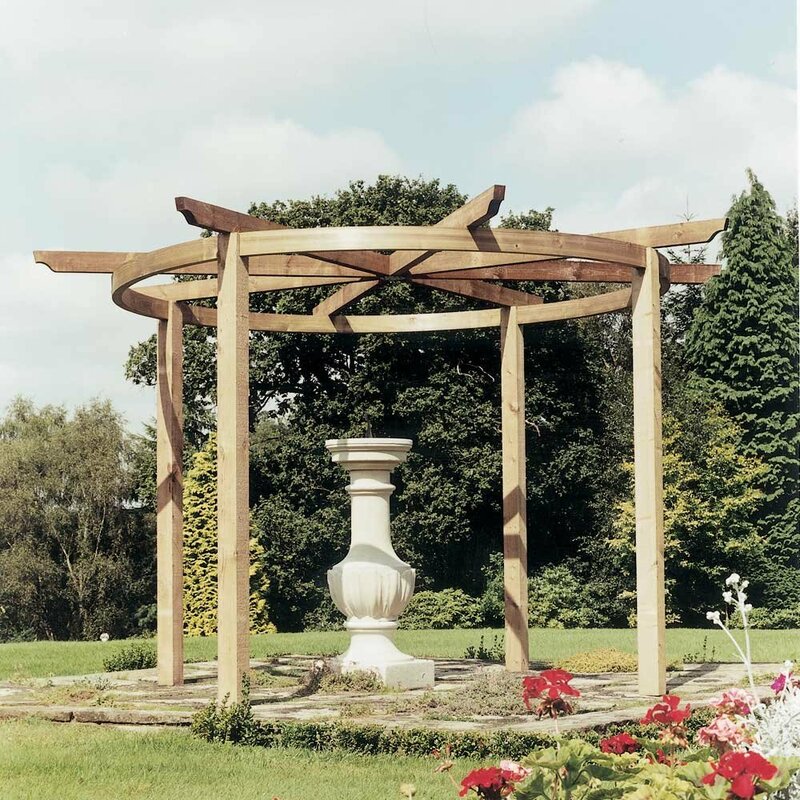 This is a truly elegant pergola with smooth arches and sturdy posts. It stands on its own and covers the patio. Just think about how many evenings you will spend there laughing with your friends under that pergola. You can see the decorative cuts made at the end of each lumber piece that give the entire design a unique, finished look. Only a skilled carpenter can create such ornamental elements, so amateurs should not try building this design although you cut the labor costs. You can use concrete to make the posts and paint them afterward in the desired color. Actually, if you have some extra money, consider building posts made of stone or bricks. The equipment and material costs per foot are around $40. Add the labor costs of $30-$40 per hour and you will obtain the total costs of building brick posts. 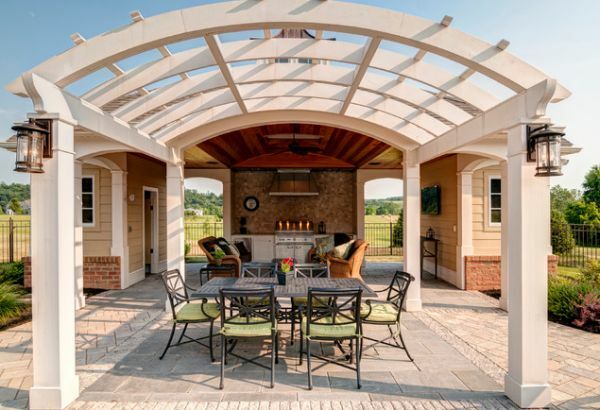 This stylish pergola suits a rounded patio like you see in the picture. A bit of vegetation blends perfectly with this design. You can see that the wood was painted in red and black to add something special to an otherwise ordinary pergola. The patio is made of stone adding some diversity to the entire landscape. This pergola is a bit expensive considering the full roof and the fireplace. The materials necessary for 1 sq. ft. cost around $11. The labor cost for stone walls is the same as the one for brick ones. 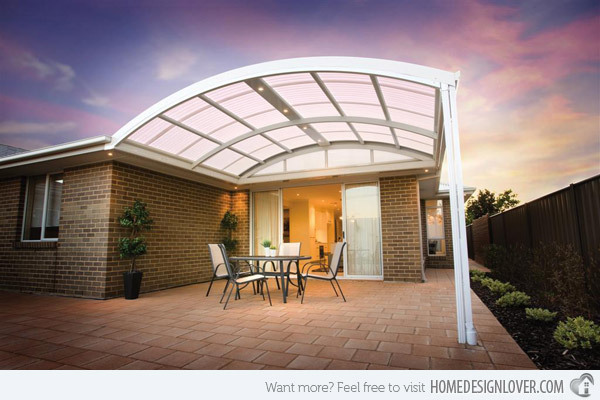 This covered pergola is suitable for both summer rains and extreme sun. If you want to add some ornamental elements to the pergola, they can be sculpted from walnut or ebony, both of these woods being perfect to create decorations. 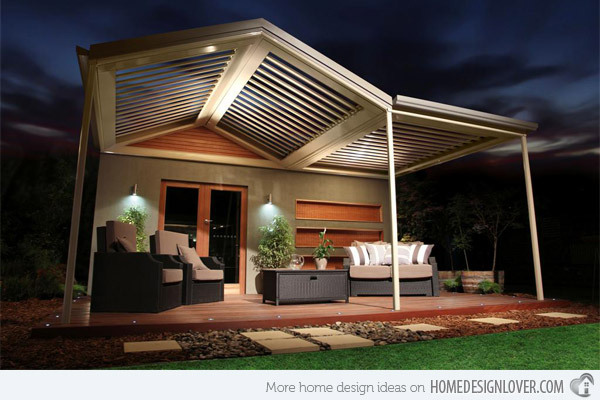 Here’s a modern yet simplistic pergola design. 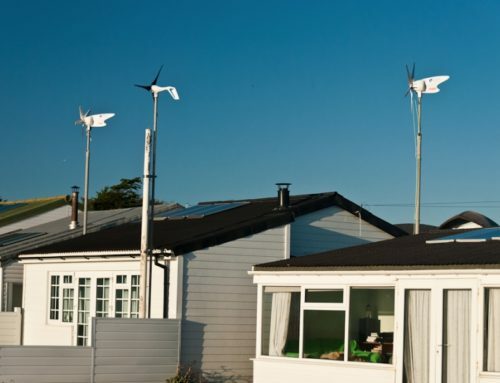 The posts can be made of painted wood or steel to ensure a strong framework. 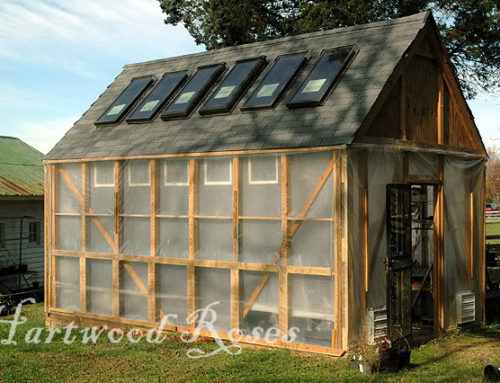 The roof is most likely made of wood sheets. 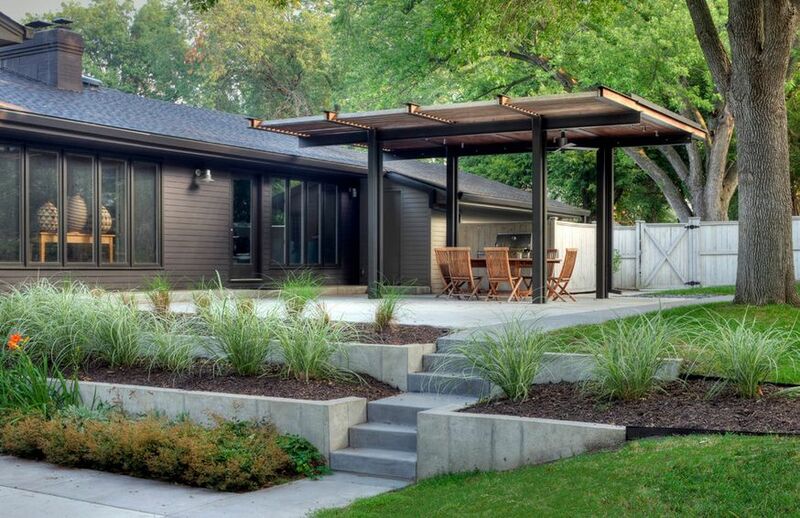 The color contrast sets this design apart from traditional pergolas. You get full shade and it looks great as a freestanding structure. This design is undoubtedly futuristic and unconventional. For that reason, the plan may cost you a bit more. The entire pergola is made of wood and it’s attached to the house. The posts are quite thin but they must have been calculated to sustain the weight of the structure, so there’s no need to worry. 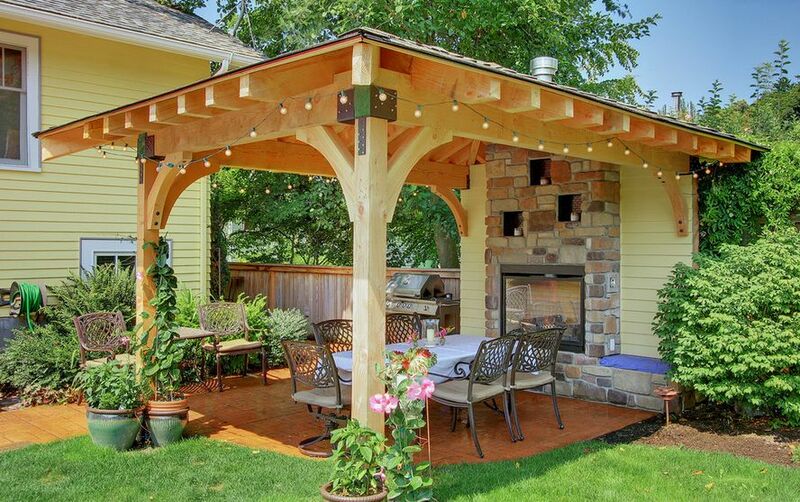 The gable part of the pergola adds some extra costs because more wood is needed to create it. 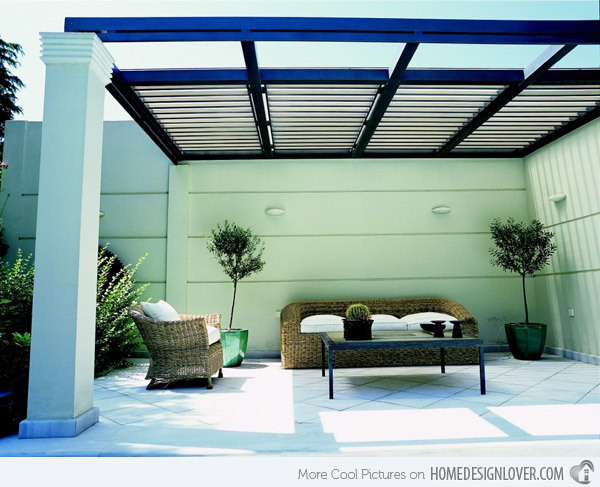 Apart from that, the pergola looks great and does its job, which is to provide shade. 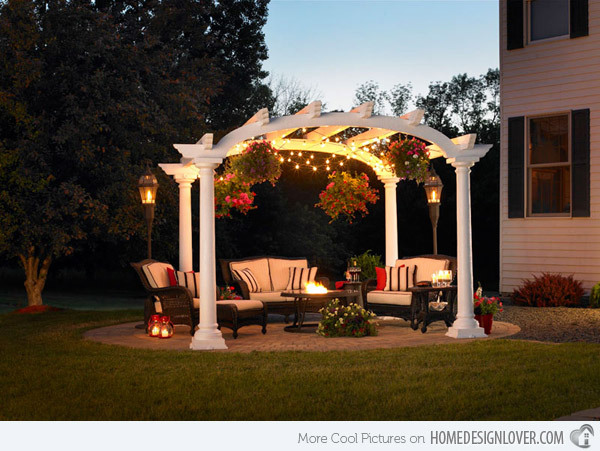 Here’s a simple and chic pergola. The lighting elements are very important to this design. The posts can be made of stone, for example marble gives it an imperial look. The design of the posts itself are meant to match a certain type of architectural style namely, the Doric style of the Greek. 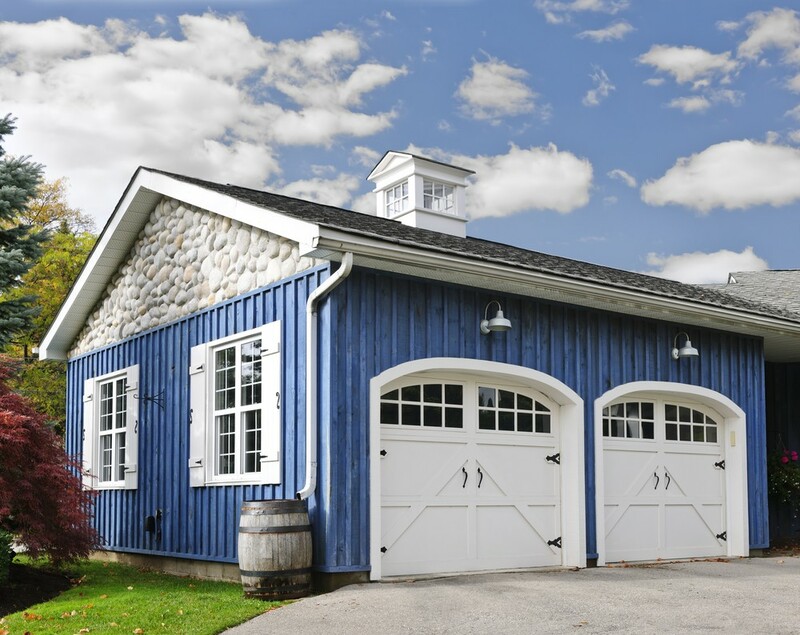 This means that it works beautifully with houses built in Greek architectural styles that feature Doric columns. This pergola can be made of metal or wood. You can actually have the roof custom made and then add the posts. The pergola was designed to be supported by two walls which is why the column is so thin. If you are concerned about the weight of the structure, you are free to remove the fabric and leave the frame. Here’s another modern design worth your attention. The columns can be made of concrete or drywall panels considering there are two full walls that support the roof. 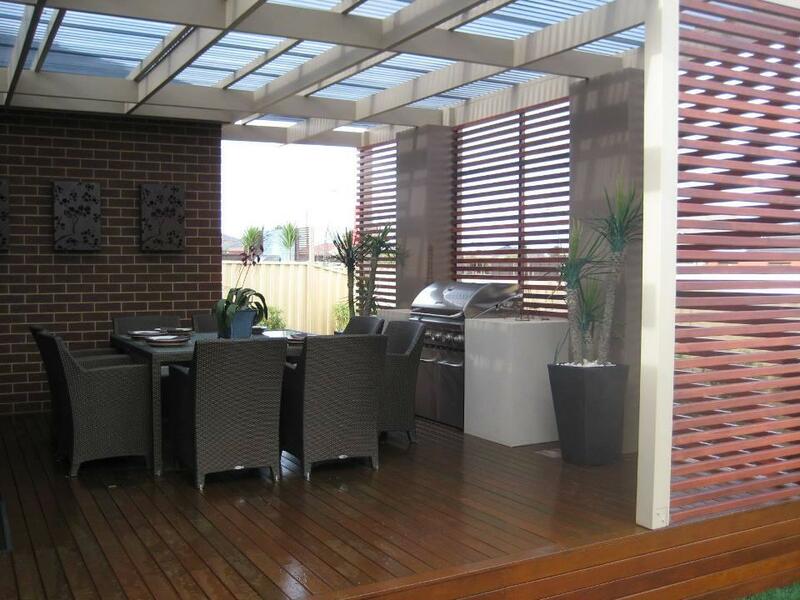 This pergola seems to be supported by a fence wall but you can also attach it to a house. The roof is made of steel and was painted to improve its looks. And last, here is a round pergola for ornamental purposes alone. You can remove the fountain/sculpture from the picture and put a bench or some patio furniture (chairs and a small table). Hang some flowers on the ends of the lumber pieces to embellish the landscape. Now that you’ve seen all the 20 designs, you must have found at least one that stimulates your imagination. Happy building! I love the 5th one. I wish if I can transform my small garden look like this that would be so nice and beautiful! Thanks for sharing some beautiful pictures. Love it!